Ashton Reeves are please to present this split level one bedroom lower ground floor flat located 5 minutes walk from Greenhithe Mainline Station and in close proximity to Bluewater Shopping Centre. 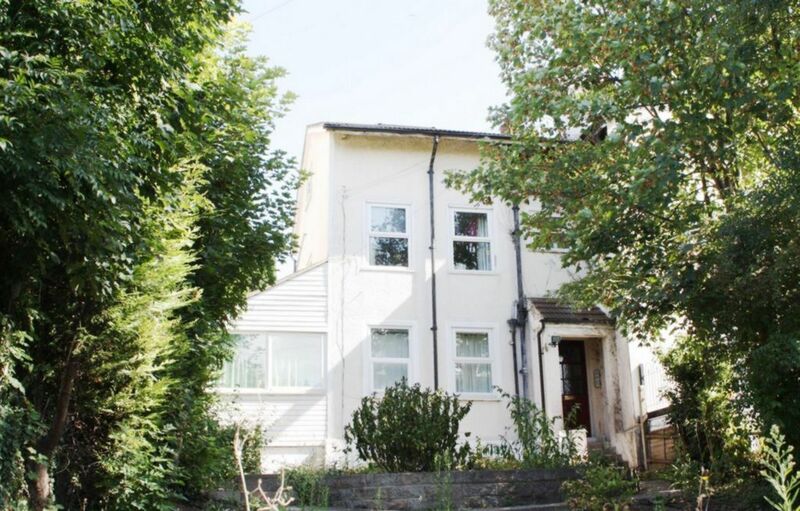 The property comprises of lounge, fitted kitchen, one double bedroom and bathroom downstairs. In addition is a small single bedroom/ storage room upstairs. Also benefits from gas central heating, double glazing and communal garden. Sorry, NO DSS.